Known as the Wise Ones, who to this day follow the ancient traditions in honouring Mother Earth, working with Her cycles, nature & energies. Practised by women & men alike this humble way of life keeps one foot in the human world & the other in the magical. 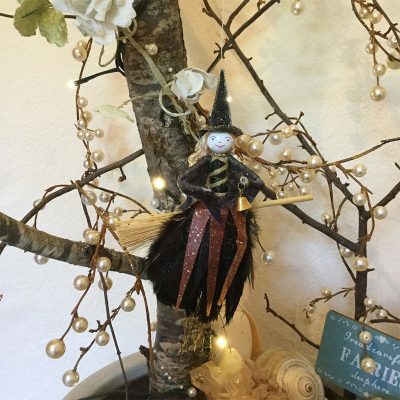 Enjoy their magic as you bring these fun Witches & Magicians into your home. Makes the perfect gift for your fellow Witch bringing with them a sense of wisdom & protection.